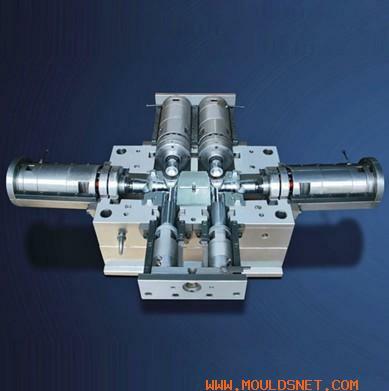 Taizhou Huangyan Kaixin Plastic Mould Co.,Ltd. 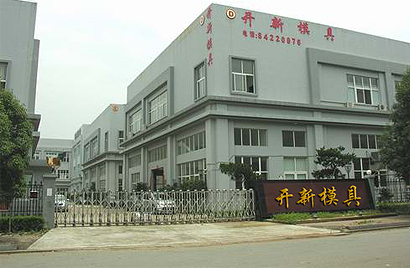 is situated at Huangyan,Zhejiang,Which is famous for the home of moulds.It is major in manufacturing all kinds of metric UPVC water-drainage and providing tube moulds.It also manufactures series moulds such as PP-R cold and hot water tube,rainwater tube,post tube,muffle screw tube,plastic ball threshold,combustion-combat electrical wire tube and enlargen mouth well hide lid mould.There are hundreds of excellent and exquisite technicians who have been engaging in mould-manufacturing for more than twenty years. Our factory abides by the theme that the quality is upmost.We are pursuiting perfect for ever.The first important thing is the quality management.Our fatory introduces advanced equipment continuously.NC mill processing and three position incorporation of three coordinate inspecting,which ensure the mould quality. The products manufactured by our factory feature high precision,longlife,shortcycle,delievely in time,excellent service after selling.The customers of our products all over the country. Kaixin warmly welcomes your coming here.We are sincerely willing to cooperate with you and create common brilliant tomorrow together.